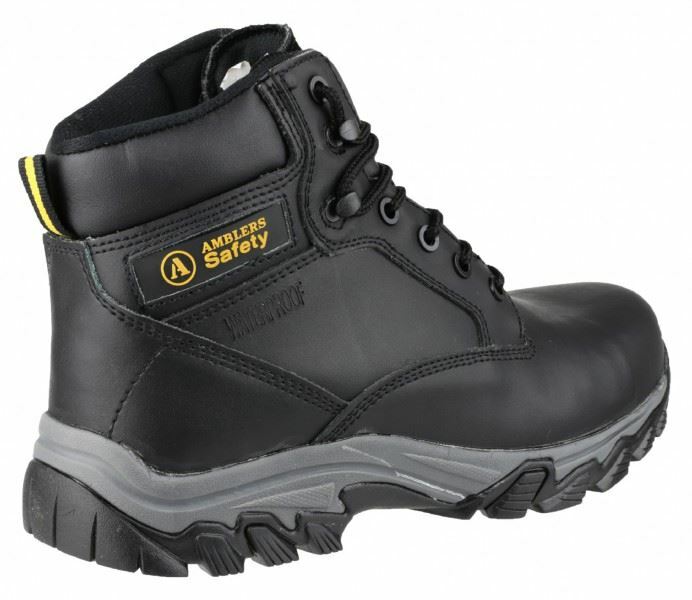 Metal-free safety boot. 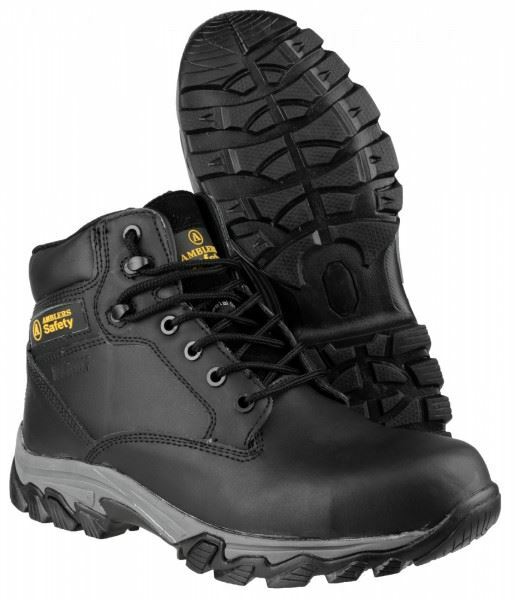 It has a padded collar, composite mid-sole and compression-resistant composite toe cap. Featuring non-metallic components, these boots are lightweight and cushioned, with padded ankle collars for support. Compliant to EN ISO 20345 SB, with SRC slip resistance. Looking for more? 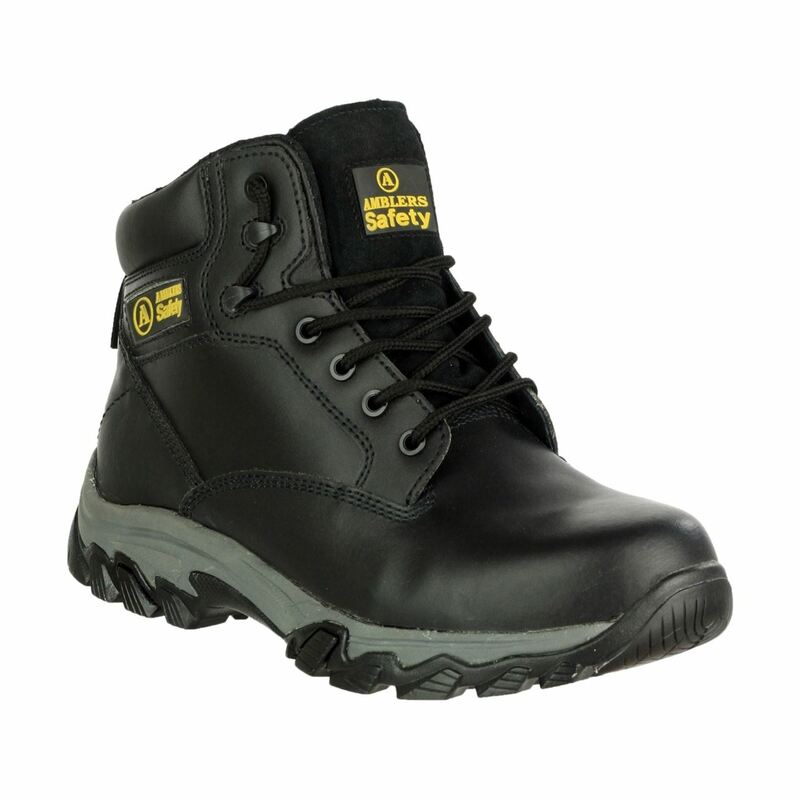 You can also view our Safety Wellingtons. Or you might be interested in our Chainsaw | Forestry Jackets Category.